A Czechoslovakian enterprise, founded in 1921 in Prague, under the name „Elektra”. It manufactured radio receivers, lightbulbs, vacuum lamps and transmitting systems for the military and non-military market. 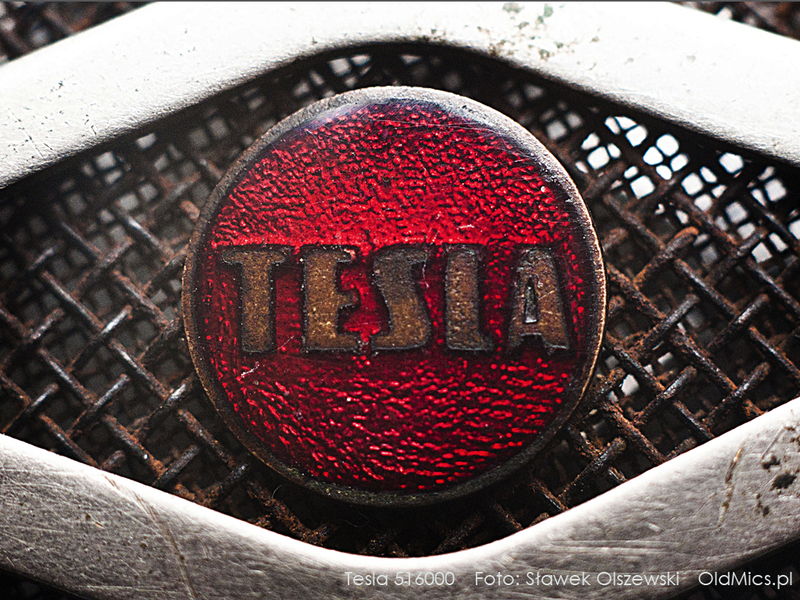 During the years 1932-1945, the company was bought by Philips and its name was changed to TESLA. The consortium was the main monopolist in the electronics branch until 1989, soon after it was divided into separate, independent companies. 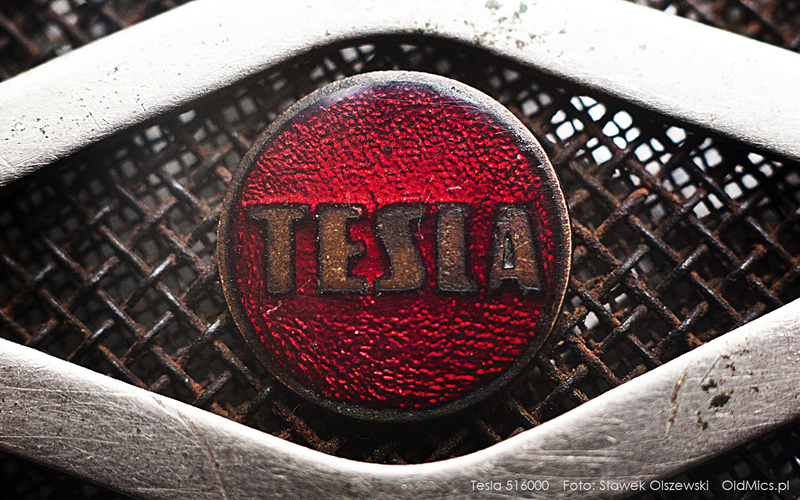 Tesla had been producing microphones mainly for the consumer market. First models were made in cooperation with Austrian brand – AKG. Some of the most unique collectioner items are condenser structures – 513851 and AMC 500. 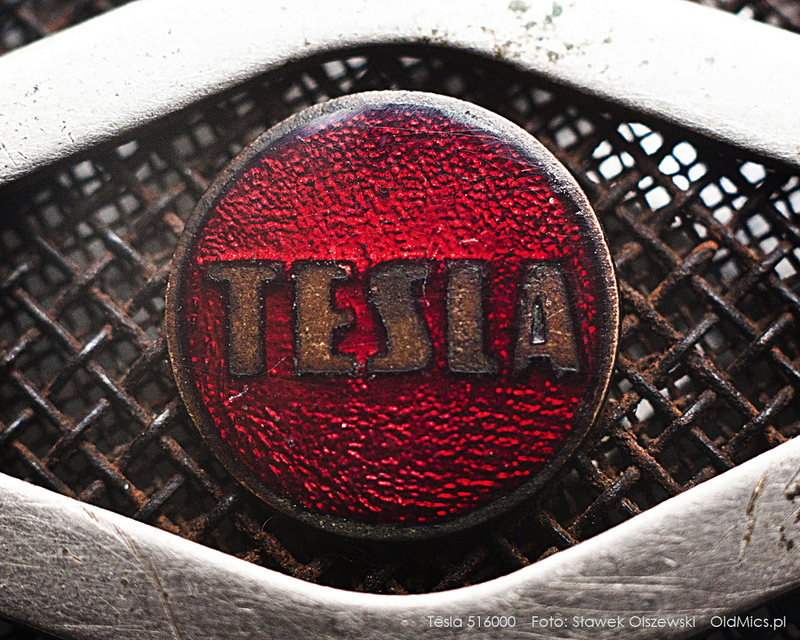 An entire series of these Tesla microphones was released in the ‘50s. Sometimes the only difference was in the colour of the body. The microphone has a 3-pin connector at the bottom – a distinctive feature of this company’s products. Our microphone has experienced a severe internal trauma :). No chance to connect it, but looks beautiful on the wallpaper. A uniquely-shaped microphone from Czechoslovakia. Rather uninspiring design, it has its own charm. No logo, serial number or model name on the body. Courtesy of oldmics.cz. Not sure if it works. An eye-catching shape, it’s a neatly made model from the 1950s. The logo is embossed on the top of the body; there’s no serial number or model name. A characteristic 3-pin cable connector at the bottom. A really nice-looking microphone. 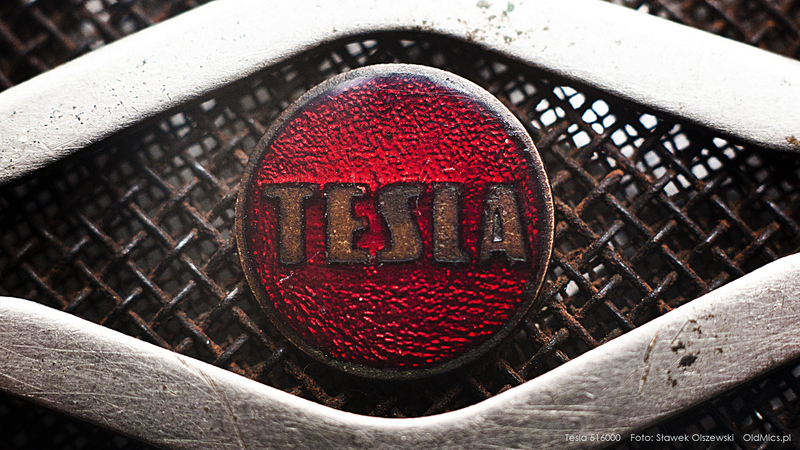 A beautifully made heavy and solid microphone by TESLA, wholly made of metal. The unique and interesting design deserves special attention. The socket has three pins. An atypical shallow tripod holder right behind it. A classic plastic Tesla microphone of the period. Small form factor. Our model has an orange mesh, but there were also microphones with a green one. The cable ends in a DIN plug. Larger than AMD 103, but of very similar shape. Also made of plastic. The microphone is very nicely preserved. In the picture, it was placed on a stylish support, not included in the original set. A DIN cable. Another microphone from the AMD series. Its design dates back to the 1970s. An angular, rather unappealing microphone. Probably the most common Tesla microphone at auctions in Europe. An identical model under the name AMD 105 can be found on the internet. Features a cable with a DIN connector. Another model by Tesla from late 60s/early 70s. Very common in Poland. As for the looks, it doesn’t differ from Tesla standards of the time. The cable ends in a standard DIN connector. A popular Tesla microphone from that period. Apart from AMD 104, it’s the most attractive (and simple) design in the series. Rests on a metal support, on which the model symbol can be found. Our microphone is in very good condition. A beautifully preserved Tesla dynamic microphone from the 1960s. Virtually new. Due to a very untypical appearance, the microphone was nicknamed a "hairdryer". An M/S handwheel switch on the body. The cable ends in a 3-pin DIN plug. A dynamic, plastic microphone from our southern neighbours. Fully operative. It was available with a light and black head. Manufactured in the 1960s and 1970s. It can be concluded from the inscription on the box that ours was manufactured in 1977. Cable with a DIN plug. A simple dynamic microphone from Czechoslovakia made of plastic with a metal grille. An anti-slip foot on the bottom of the housing. Sold together with the Tesla Start cassette recorder. The model was also available in the grey colour. Our specimen is in its original box. A cable with a 3-pin DIN connector at the end.